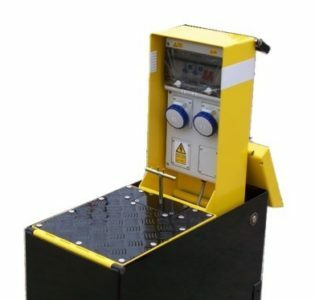 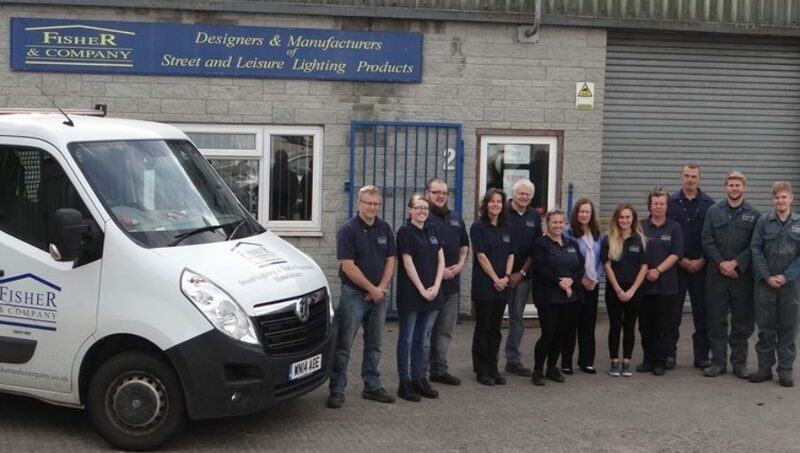 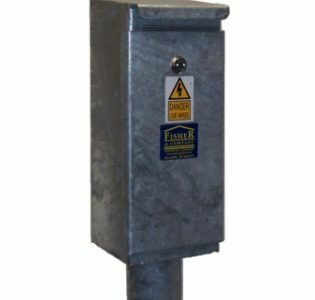 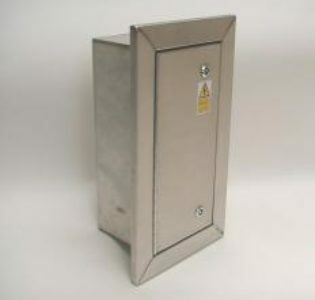 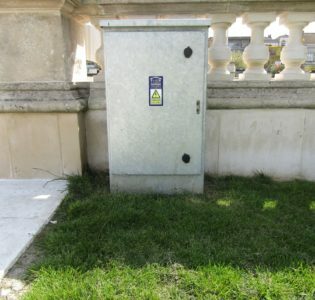 Fisher & Company designs and manufactures a wide range of electrical service feeder pillars including heavy duty single and double door in 3mm and 5mm galvanised steel. 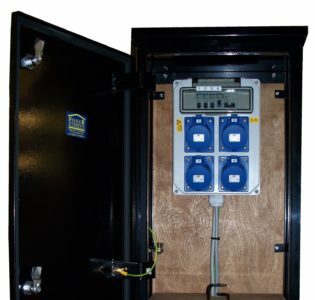 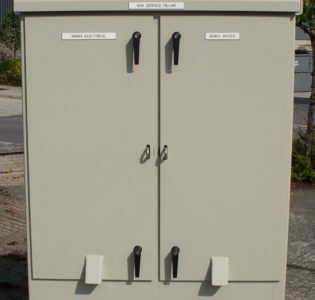 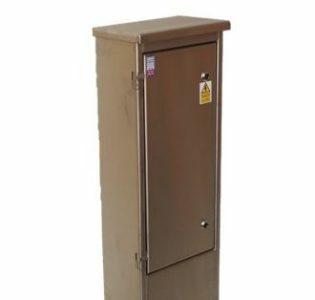 Designed for housing multiple distribution boards and electrical switches whilst maintaining excellent protection from all weathers. 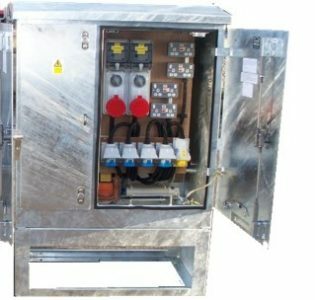 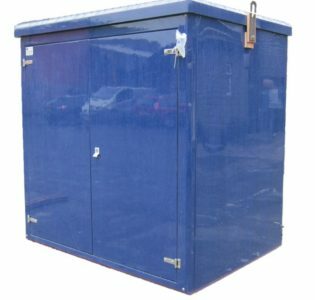 Supplied as shell only or pre-wired to a customers specification. 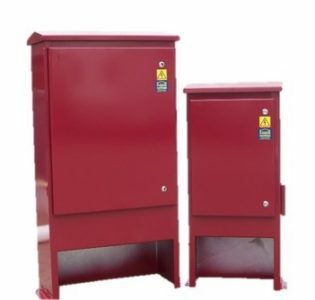 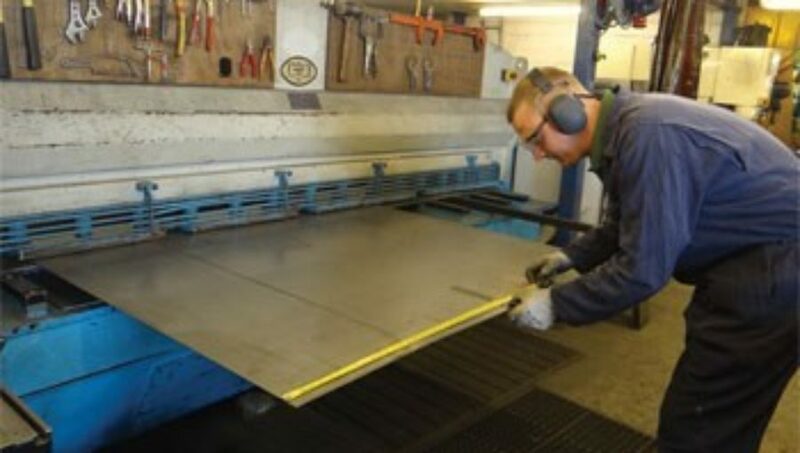 Electrical service feeder pillars are manufactured in our own shops in Somerset and can be produced in widths from 770mm up to 1850mm and heights from 1250mm up to 1700mm as standard, other sizes to order. 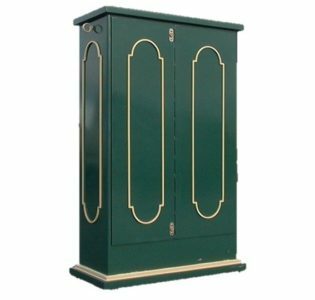 Back 2 Back style available to order. 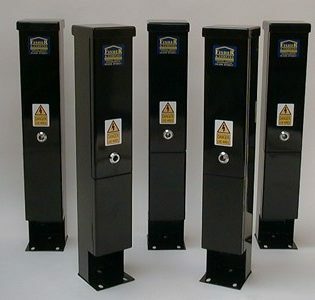 All Fisher & Company Feeder Pillars are supplied with detachable roots and stainless steel fixings. 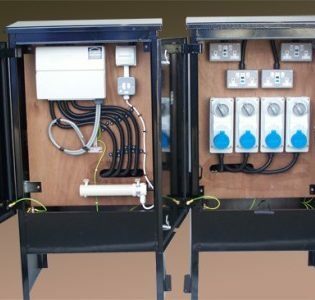 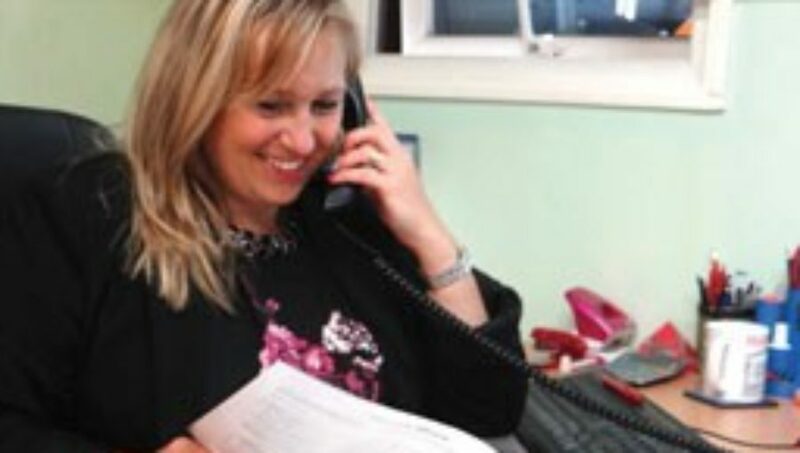 Fixed roots can be supplied on request.